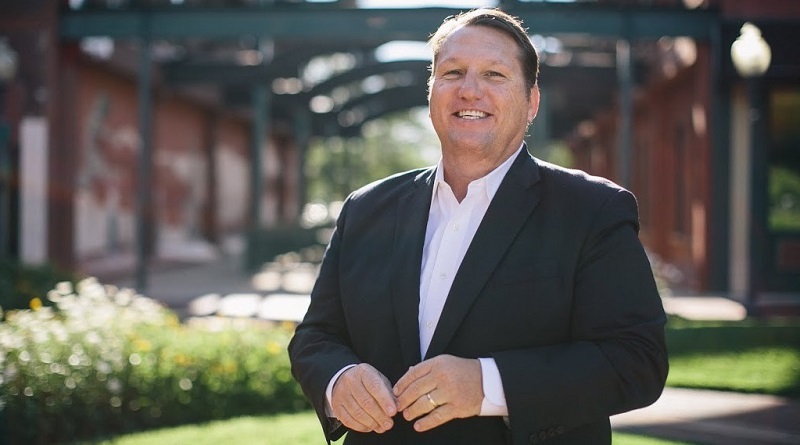 The best economic development leaders are driven by a passion for people, not profit, says Ron Kitchens, CEO of Southwest Michigan First in our interview. For this regional economic development chief, place branding and economic development are much closer connected than some might think. Ron serves as the chief executive officer of Southwest Michigan First, a cluster of privately funded economic development advisors who act as catalysts for economic growth. His professional insights as CEO of Southwest Michigan First. Ron, what made you realize that "the greatest force for change is a job"? “The greatest force for change is a job” is my passion; it is what I have built my life around and I vividly remember a conversation that clarified it within me. This is where the fundamental disconnect became apparent. I believed I was put here to grow as many jobs as possible, to employ people. I could not find happiness with profit being solely the bottom line; I needed a bottom line that brought a deeper impact to people. And clearly, it is what I am hard wired to achieve.